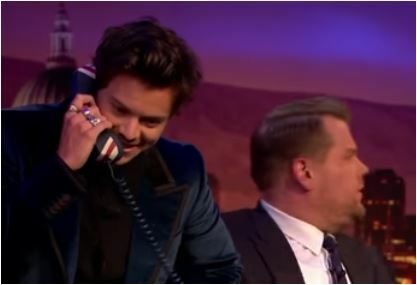 James Corden has a special guest for his Late Late Show takeover in London on June 8. 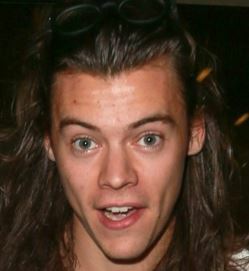 Does Harry Styles Want A Solo Career So He Leaves One Direction’s Management? Harry Styles is rumored to have a solo career when he officially leaves One Direction‘s management team Modest Management. Read moreDoes Harry Styles Want A Solo Career So He Leaves One Direction’s Management?